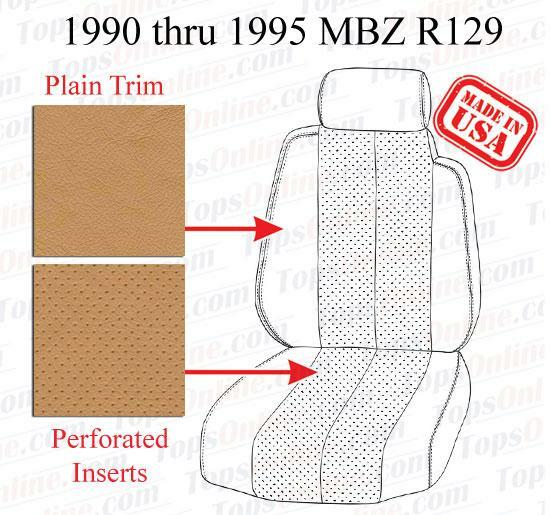 This set of replacement Seat Covers is hand crafted for the Mercedes Benz 300SL, 500SL, 600SL, SL280, SL320, SL500 & SL600 models (Body style R129), and fits the 1990, 1991, 1992, 1993, 1994 and 1995 model years. Made with Original Mercedes Leather. Factory style stitching all around. Factory style plastic retainers. Fits 1990 thru 1995 models. All original seat covers were Leather we also offer Vinyl option as a less expensive alternative. Made as original with Plain trim & original style Perforated inserts. 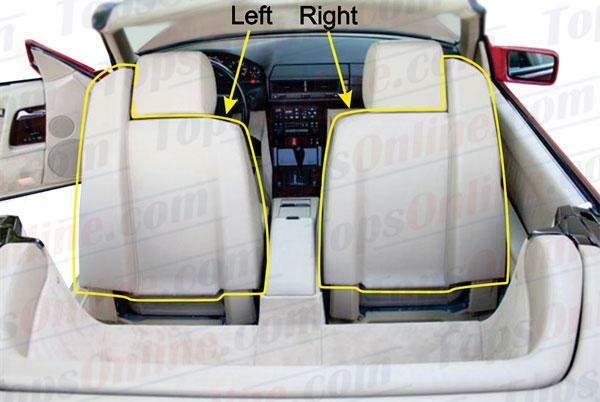 Front Covers kit includes, 2 front seat Cushion covers, 2 front seat Backrest covers & 2 front seat Headrest covers (6 Pieces). Backrest back hard shell covers and seat belt post covers are not included; you can keep your existing shell covers and seat belt post covers if they are in good shape or you can purchase new shell and seat belt post covers separately. 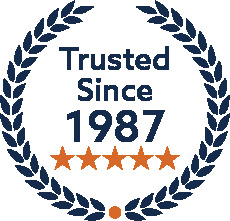 We offer Seat covers without Lumber (most common) for cars that are not equipped with Lumber support in Driver side Backrest, also Seat covers with Lumber for cars that are equipped with Lumber support in Driver side Backrest. Important Color Note: Creme Beige Color original 90 & 91 models. Parchment Color original 92 thru 95 models. Palomino Color original 90 & 91 models. Saffron Color original 92 thru 95 models. Rest of the colors original 90 thru 95 models. Backrest back panel board covers kit includes, Covers for existing boards on rears of front Backrests and for Headrest support posts, also includes covers for front section of the support posts. We offer these covers made with Mercedes MB-Tex Vinyl and Mercedes Leather, please choose accordingly. Covers sold as a pair (Left & Right side). 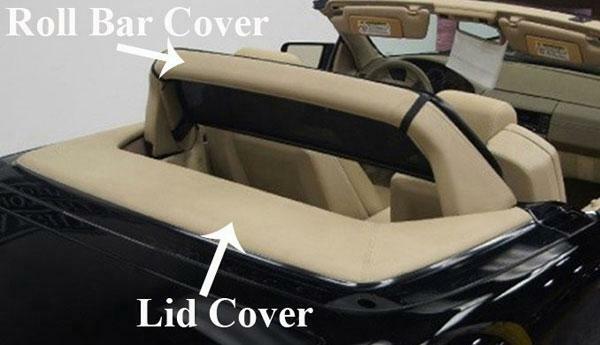 Lid cover & Roll bar cover are made with original MB-Tex Vinyl. Other colors can be ordered, please inquire. Important Roll Bar Cover Note: Existing sewn-in plastic extrusion must be re-used (transferred) from original Roll Bar cover.